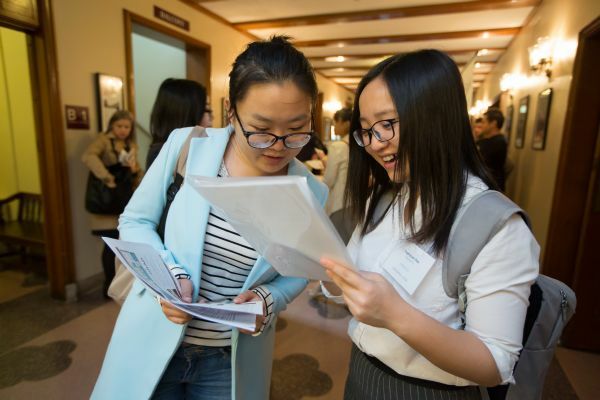 In the summer of 2019, International House will temporarily suspend Summer Quarter housing for UChicago graduate students, trainees and interns, visiting scholars and postdoctoral researchers. This suspension is due to construction and renovation work of our historic building. For more information on alternative graduate housing resources, please click here. International House will continue to sponsor a series of programs and activities for Summer Quarter students. These programs will be sponsored through our Graduate Commons Program – a new series of programs for graduate students and postdoctoral researchers. Additional information about Summer Quarter programming for graduate students is available here. At International House, a truly global community can live and learn together in a setting that instills leadership, respect, and friendship. 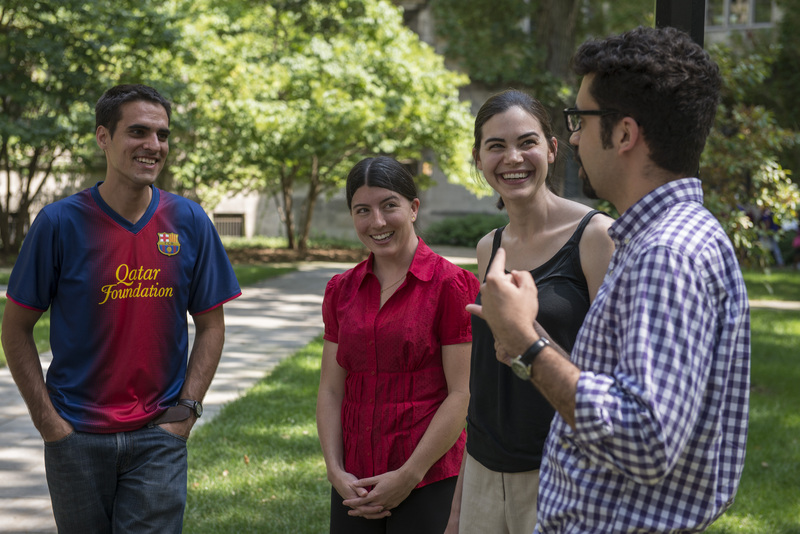 Beginning in 2017, International House will provide Summer Quarter housing to approximately 150 UChicago graduate and professional school students, trainees and interns, visiting scholars and postdoctoral researchers. Hailing from every region of the world, summer residents of International House will find an instant circle of friends that transcends political, religious, geographic, and ethnic boundaries. And not all summer residents are international; students from across the United States are also drawn to International House, and equally contribute to and benefit from its diverse and vibrant community. Our residential sleeping rooms are singles that include a twin bed, a desk and chair, bookshelves, a dresser, and a wardrobe. All residential floors have a common bathroom. Additionally, there are a limited number of rooms with sinks or that share a semi-private bathroom. All rooms have a data network access (both wired and wireless). The building has many other outstanding features and we encourage you to take a minute to learn more about our community spaces. For students living in the College Houses at International House (Thompson House, Shorey House, Booth House, Phoenix House, and Breckinridge House) please refer to the College Housing website for information regarding the College Houses at International House. Learn about International House's various Fellowship and Internship Opportunities.